100 % Reliable Magma Water Heaters have sleek exteriors that complement their performance. 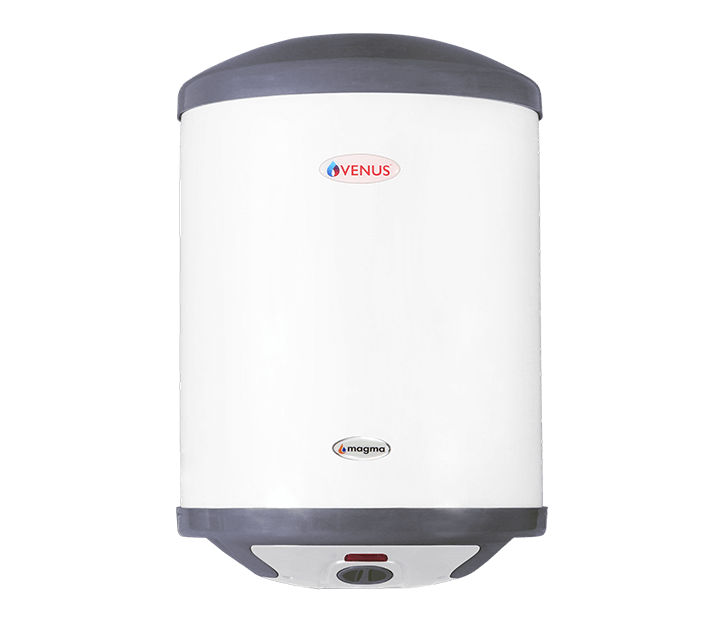 With a unique porcelain enamel tank Magma Water Heaters not only provide excellent heating but also last really long and utilise much less energy than ordinary water heaters. For a unique bathing experience look no further than magma.